ML-3 Modulite Remote Control Set - I got this for remote shutter release to minimize vibrate due to handheld shutter release. 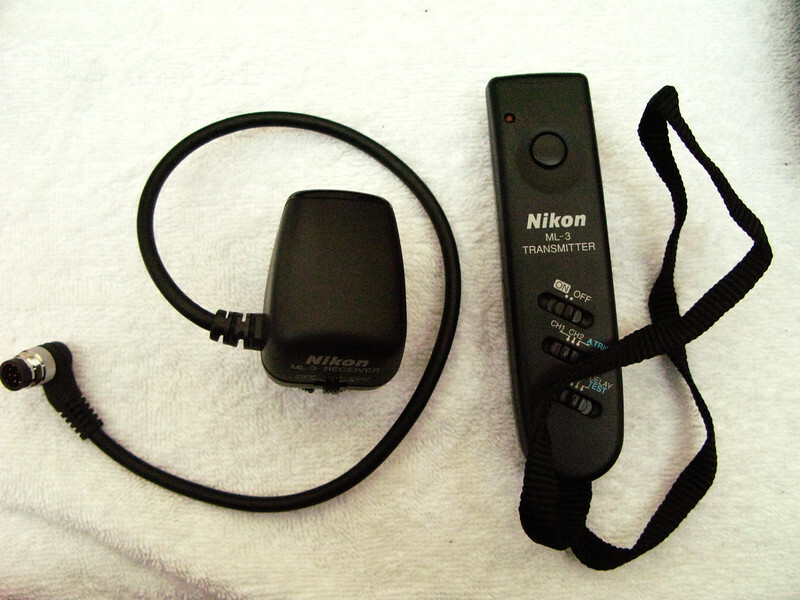 Works great on autofocus and as with continuous mode at good range. I mount the receiver on the Wimberley F-1 telephoto bracket instead of the D3S shoe as the D3S shoe is already occupied with the SC-29.